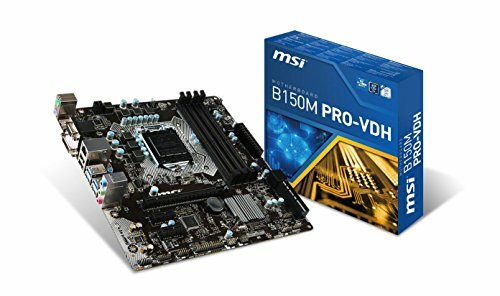 This is the most cheapest mobo that can support a DDR4 and a skylake proc i ever found. 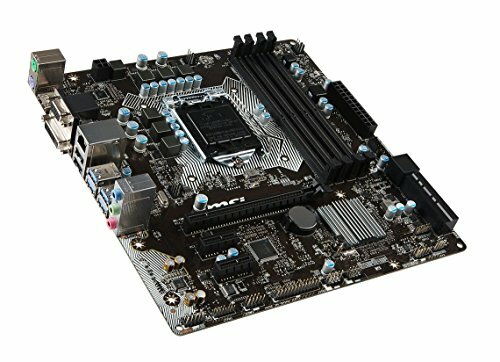 Its also a micro-ATX which i always prefer. 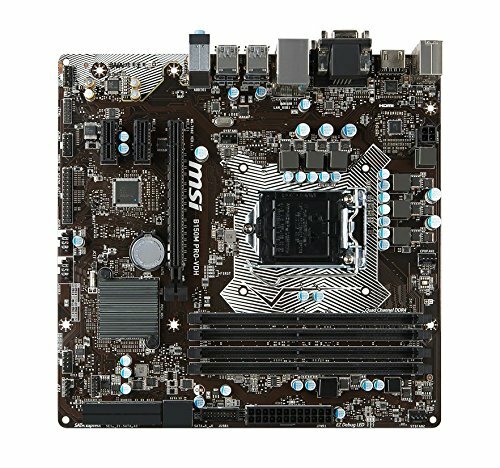 it has an ample amount of SATA ports for storage upgrade and can support newer CPUs like kaby lake. I also don't have any plans for overclocking so it fits my build. Not a shabby motherboard. Has all the current bells and whistles, couldn't ask for more. I really have no complaints with it. Everything works fine except the audio I get from the headphone jack on my case using the HD audio from the board sounds weird. I don't know if it is the cable in my case, a driver issue or the hd audio pins on the board. To me it is not that big of a deal, the audio out on the board works fine and I either use my Bluetooth headphones or plug my headphones into the headphone jack on my speakers. Overall, it is a good basic board. Update: I was able to fix my sound problem. I didn't have the hd audio cable plugged in correctly so it was my mistake. As a result, I am giving the board five stars. It is not a flashy board but it is great for what it is.